Liked. 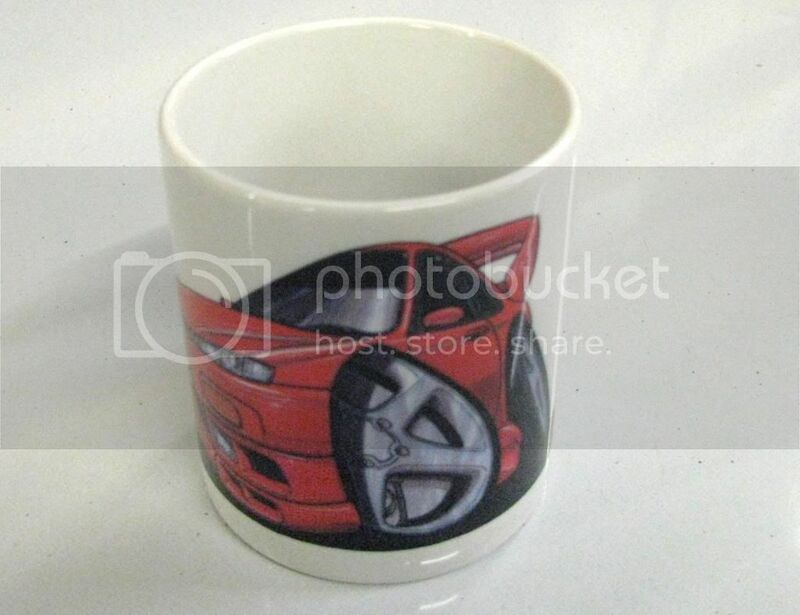 That mug would match the current one I have with my numberplate on it . If Dignitas gave you a discount for going early... would you? Liked. Would have liked sooner if I'd have known you're on there. Your service and the car cover I bought from you is first class! Actually stumbled across your FB page earlier today & liked anyway. Can't I just say I like it as I'm not on Facebook.